Winning clients and staying profitable is a fine line to maneuver for any business. It's critical that you learn how to price proposals as accurately as possible for your bottom line, and as attractively as possible to win against the competition. The challenge when pricing a business proposal is that if you set your proposal fee too low in the hopes of winning clients, it won’t necessarily make you profitable, help your business scale, or win you the kind of quality clients you need; clients who value your services beyond just a number, and with whom you can build a sustainable relationship. On the other hand, price it too high, and you risk losing the entire project. There are different approaches you can take when pricing your proposal so it’s a win-win situation for both you and your client. Pricing your proposal will depend on which model you follow; do you keep clients on a retainer? Are you following the Agile method and charging per sprint? Maybe your proposal charges clients a daily rate. Figuring out your proposal fee can be complex. You need to develop a proposed price that’s crystal clear and highlights the value you and your team will bring to the table. Charging by the day is one approach to pricing your proposal. Break down the project into daily tasks, and charge your client based on the number of people and hours required to complete everything. When pricing your proposal by the day, think simply in terms of dedicated days it will take to complete this project if it’s the only one you're working on. Multiply that by the number of people required for the project to find your daily rate. If a team of four is needed, but some team members aren’t required until mid-way through the project, then account for that in your pricing. 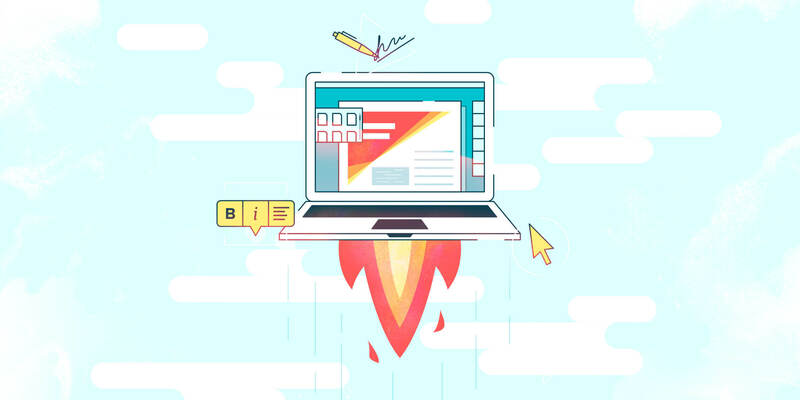 This approach can work well if you’re freelancing, just starting to gain clients, or are proposing a project that requires a lot of flexibility. Agile Methodology can be the most functional way to price your proposal and keep your project on the right track. In particular, Agile makes it easier to define and manage the scope of any project since it allows your team to break projects down into smaller segments called sprints, then plan and budget each sprint separately. Not only does this help prevent scope creep, but it allows for any changes that might need to be made along the way, and clarifies timeline and budget expectations for your client. The beauty of planning and executing proposals with the Agile method is that you get paid for every sprint, which means no need to work for months on end, waiting for a cheque to arrive in the mail. The client buys a sprint, pays for it, and you don’t start another one until you receive final payment (cha-ching!). Retainers can bring stability to your business and get you out of the firefighting mode of needing to win new projects all the time. They are all about proving your value to your clients by regularly delivering results. Similar to the Agile method, selling clients on monthly retainers lets you break the project into smaller segments, which holds you accountable to your timeline, and helps predict any changes that may be required for your client’s next project proposal. Retainers also provide you with more consistent cash flow each month, helping you to build your business faster with more security. 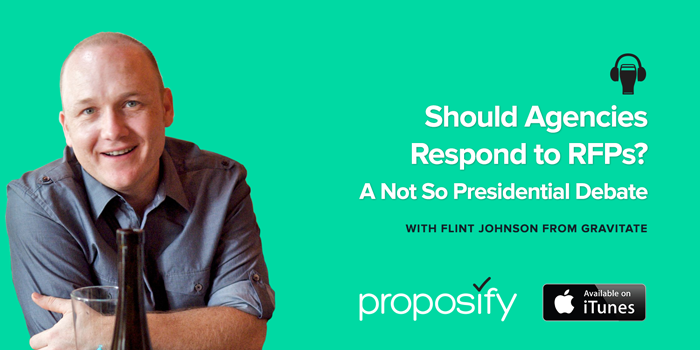 The first time your client sees your proposal should not be their first interaction with you. The fee table should not give them sticker-shock or leave them confused about how you propose to complete their project. This is where a discovery session is key. A discovery session is like a fact-finding mission so you can gather all the intelligence you need about your client, their business, their challenges, and the results they’re looking for. This way you can take the proper time to plan any features or functionality, design interfaces, and if needed, create a rough prototype. Once everyone agrees on what you’re developing, you’ll be able to provide a more accurate proposal estimate, and manage expectations. The discovery will also provide your client with a better sense of the value you are delivering throughout the process, and not just focus on the final number at the bottom of their invoice. Before finalizing deliverables, timeline, and budget in any proposal consult with your project team members first. These are the experts in the work you want to execute, so having their input is vital to ensuring your proposal pricing and timeline are accurate. Sometimes the project team has considerations or suggestions that wouldn’t necessarily occur to anyone else; things that could either complicate or simplify the proposal, and that need to be addressed up-front, before you present a final quote. 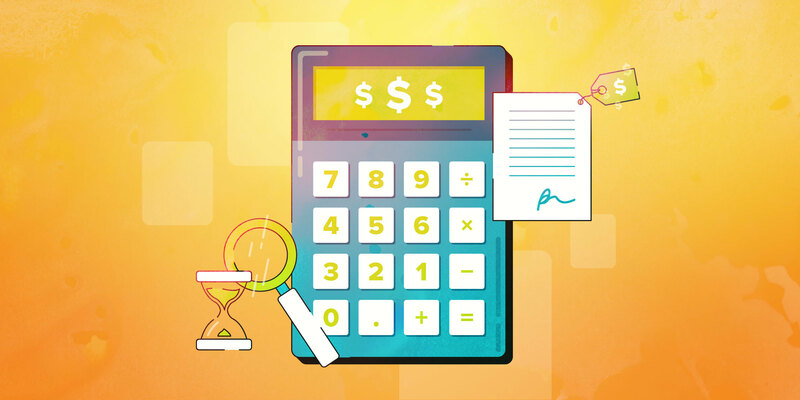 Here at Proposify, we looked at more than 20,000 proposals to see how many pricing fees most proposals contained and discovered that the average proposal contained eight fees. 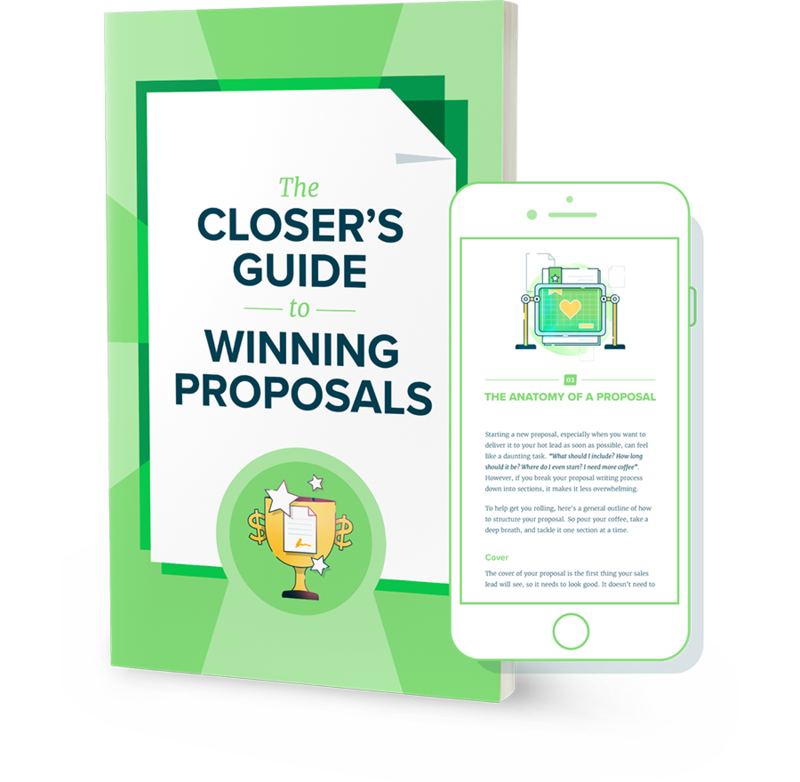 But out of all the winning proposals – the ones that closed – those proposals only included two fees. In your proposal, only include a couple of pricing options; too much choice is just as bad as not enough. What can be achieved as a minimal solution to their problem. An MSP. What can be done with their available budget. What can be done for more than their budget, to knock their socks off. You can present each of these options easily and clearly in Proposify by including optional fee tables, which allows your client to select which fee they would like to opt into. Giving your client pricing options will give you greater insight into their budget, requirements, and timeline. Knowing which requirements they consider to be mandatory, which deliverables are important, and which elements they would be willing to trade-off in the interest of time or money will help you clarify how to price each section of your proposal. Sure, pricing your proposal is primarily about setting your business up for long-term profitability. However, your client will be more inclined to work with someone they trust to deliver on both price and value. While you can base your proposal estimate on the hours you think it will take to complete the work, a more financially rewarding option can be to put a real dollar value on how much money you can make your client with the deliverables of this project. If a potential client asks about your fees, change the conversation to be about results, like what your agency can do to bring more customers in the door, build awareness around their brand, or sell more stuff. What would increasing a client’s profits by 10-20% be worth to them? Position the value your agency can deliver rather than focusing on the price you charge. Business proposal pricing is truly a challenge. Between building trust with your new client, getting them to open up about their real budget, convincing them of the value you’ll deliver, and trying to make it all profitable can be an uphill battle. Find the pricing method that works best for you and focus on your own profitability. You don’t want to be known as the lowest-priced agency on the market. Clients who chase the lowest price rarely turn into valuable long-term relationships - they’re too busy jumping from agency to agency, seeing you as disposable as soon as they find a cheaper deal. Don’t be afraid to lose a lead – if you want your business to grow, the price of your proposals needs to grow. If everyone accepts your price without pushback, that’s a sure sign that you’re charging too little. Content Producer at Proposify, and sometimes mistaken for Emma Stone and Lindsay Lohan. Baker extraordinaire who believes the point of running is to eat delicious food.